A total of 1,003 players have registered for the 2019 IPL auctions to be held at Jaipur on December 18 (Tuesday). Out of these 1,003 players, 232 are overseas players and 800 are uncapped players (of which 746 are Indians). A total of 70 slots are available across all the eight franchises, of which 50 will be for Indians and 20 for overseas players. South Africa are the leading overseas nation with the most number of players - 59. Aussie stars Aaron Finch and Glenn Maxwell have opted out of the auctions, citing the tight schedule (World Cup and Ashes). As many as nine capped overseas players have a base price of INR 2 crore (the highest among the layers participating at the auctions). These include Corey Anderson, Chris Woakes, Sam Curran, Colin Ingram, Angelo Mathews, Lasith Malinga, Shaun Marsh, Brendon McCullum and D'Arcy Short. Let us now look at four Indian players with the highest base price. 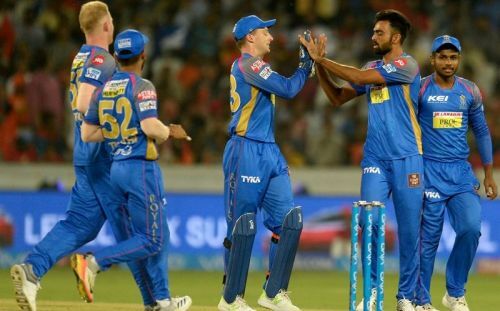 Jaydev Unadkat, who has so far played for played for five different IPL franchises, has been priced at INR 1.5 crores ahead of the 2019 IPL auctions. Unakdat has represented the Kolkata Knight Riders, Royal Challengers Bangalore, Delhi Daredevils, the now-defunct Rising Pune Supergiant and Rajasthan Royals. The Porbandar pacer's 24 wickets for the Rising Pune Supergiant side during the 2017 IPL were pivotal in his side's runner-up finish (they lost to the Mumbai Indians by just one run). After an intense tussle during the bidding process at the 2018 auction, Unadkat was eventually bought by the Rajasthan Royals for a whopping price of INR 11.5 crore. But in the 15 matches he played for Ajinkya Rahane's men, Unadkat managed 11 just wickets at an economy of 9.65. A clever left-arm pacer, Unadkat is good at bowling right into the blockhole and also at the back-of-the-hand slow deliveries. With 67 IPL wickets in 62 matches and an astronomical base price of INR 1.5 crore, watch out for the 27-year-old pacer at the 2019 auctions in Jaipur. 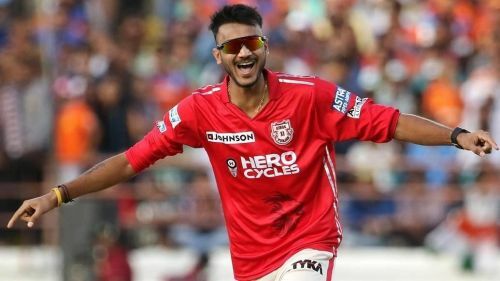 Axar Patel, who scored just 80 runs and picked up three wickets in the nine matches he played for Kings XI Punjab at the 2018 IPL, was released by the Mohali-based franchise ahead of the 2019 auctions. 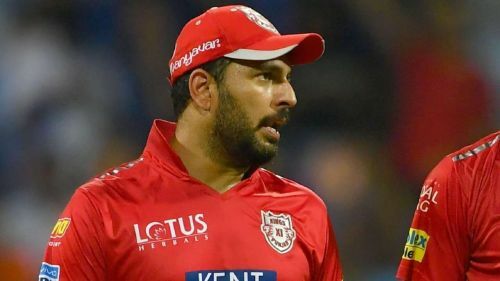 Though he has been a pivotal member of the KXIP team since the 2014 edition of the IPL, the slow-left-arm orthodox bowler failed to recreate his performance last season, which led to his release. Axar was the only player to be retained by Punjab ahead of last season's auctions, for INR 12.5 crore (he received a salary of INR 6.75 crore last season). A talented spinner, Axar has 1765 runs and 61 wickets in 68 IPL matches and can contribute with the bat down the order too. Ahead of the 2019 auctions, Axar has a base price of INR 1 crore. So we can expect him to go make and several crores at this year's auctions.